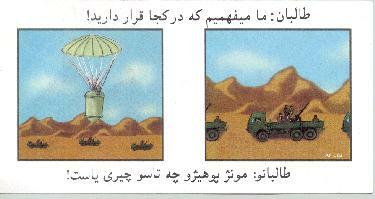 "TALIBAN WE KNOW WHERE YOU ARE"
"STOP FIGHTING FOR THE TALIBAN AND LIVE"
The leaflets dropped were printed in Pashtu and Dari.  This leaflet reveals that we are tracking their movements and are prepared to target and destroy them. 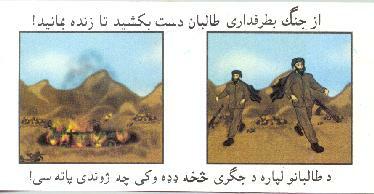 These leaflets serve as an advisory for the target audience to stop fighting and flee the Taliban if they wish to live.